EVA foam mould for sports shoes is designed based on mature shoe mold making technologies. Due to high quality and low prices, we have supplied our products to many famous Chinese sports shoe companies, such as Dearway, Peak, ABC Kids, Jordan, Hongxing Erke Group, Qingmei etc. Machine: The EVA foam mould for sport shoes is suitable for EVA foam molding machine from Taiwan, Italy, China-mainland, and more. In order to allow customers better understand our shoe molds, we have two large sample shoe rooms. All the sample shoes are acquired from our clients round the world. 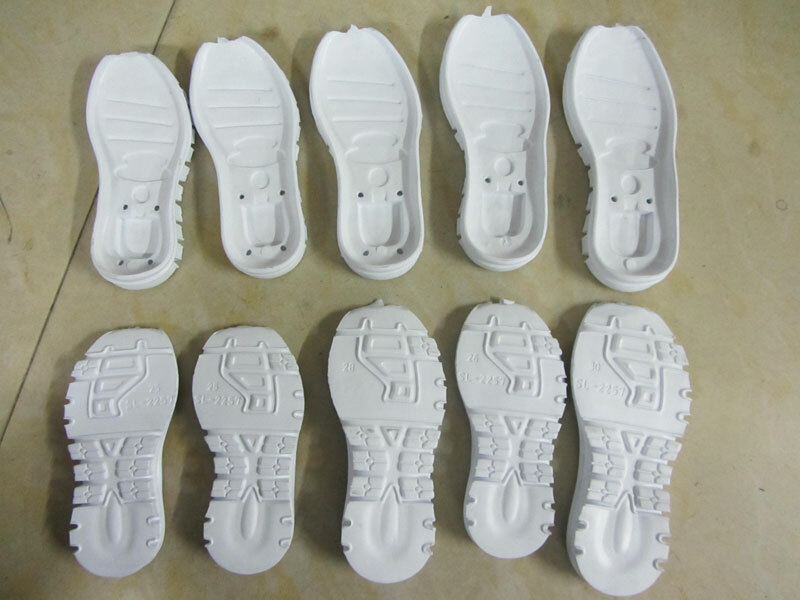 We are now make improvements on our existing shoe moulds and make efforts to develop new types of moulds, so as to allow our clients to make new styles of shoes using our EVA foam mould, PVC shoe mould, and more. We have over a decade experience in our industry, which allows us to offer economically priced products without compromising on product quality. We were founded in 2002, and have grown into a largest shoe moulding manufacturer in Jinjiang, China. We innovatively use aluminum alloy as the raw material for making our molds, and also uses newly developed four-axis processing and precise-engraving molding craft to replace foundry molding technique. These assures product durability and corrosion resistance. Also, we have high performance production and testing facilities, ERP resource management system, and scientific enterprise management system, and strictly implements ISO9001:2000 international quality management system. 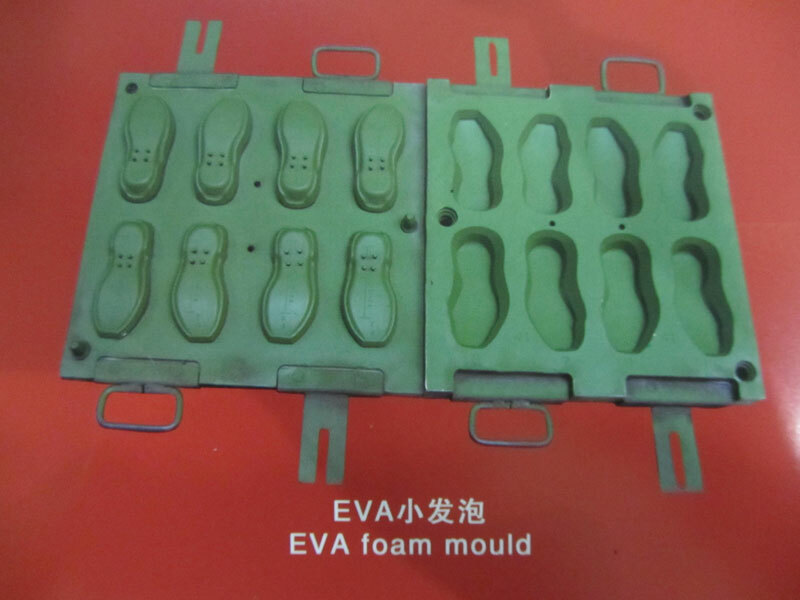 These all together make sure our EVA foam moulds and other types of shoe molds have high quality, and are up to international standards. We have over 700 workers, which ensures our high production capacity and allows us to deliver goods timely to our clients. Also, we have a group of customer service personnel dedicated to solving any of your problems promptly.